What is a flexible denture? Flexible partial dentures are a comfortable, beautiful, and affordable choice for replacing missing teeth. Since removable partial dentures have to be rigid to be effective, the innovation of the flexible dentures allows the restoration to adapt to the constant movement and flexibility of soft tissues such as gum in your mouth. The long-term health of tissues and teeth is maintained due to the dentures gentle massa- ging action, without Considerations when wear excessive loading of the abutments of the denture’s abutment. Speaking with a new denture takes time and practice. Read aloud and repeat difficult words in front of the mirror. Speak slowly to help reduce muffled, blurred or thickened speech. You may lisp or whistle your “s” when you first try to talk. 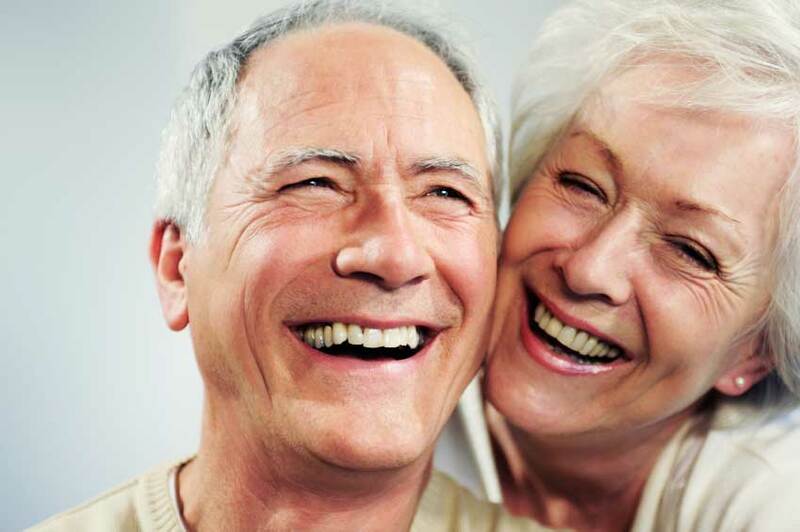 Your denture may sometimes slip out of place when you laugh, cough or smile. Put it back in place by gently biting down and swallowing. Although your denture is custom made to fit your mouth, your dentist may suggest using a denture adhesive while you get used to wearing it. The high translucency of the material picks up underlying tissue tones, making it almost impossible to be detected in the mouth. No clasping is visible on tooth surfaces, improving the aesthetic. The material is exceptionally strong, and unbreakable, making it ideal when constant fracturing occurs. Stresses are almost entirely removed from abutment teeth and underlying bone and tissue structures. Free movement is allowed by the overall flexibility. Complete biocompatibility is achieved because the material is free of monomer and metal, avoiding allergic reactions in susceptible patients. There is no contraindications for flexible dentures, what is more, the integration of flexible dentures with the oral tissues is much easier and faster than of conventional acrylic dentures While the cost is often higher than conventional dentures, the results of the flexible partial are beautiful, and patient satisfaction is very high.